Encourage an in-depth understanding of the Museum’s collections, and library archives. Support the Museum’s mission and programs by funding the acquisition, conservation, and exhibition of artifacts, works of art, and archival materials. Provide educational programs and learning opportunities for the community. The society is named for the spectacular set of maritime-themed bronze doors that were commissioned by Museum co-founder, Archer M. Huntington, and created in the early 1930’s by renowned American sculptor, Herbert C. Adams, specifically for the Museum’s original entrance. With a minimum gift of $1,000, you can enjoy membership in a unique and historic donor society. Subscription to our newsletter Ahoy! Mr. and Mrs. Sven D. Berg, Jr.
Mr. and Mrs. Gordon L. Gentry, Jr.
Dr. and Mrs. Ward G. Gypson, Jr.
Mr. Wythe W. Holt, Jr.
Mr. and Mrs. Thomas W. Meehan, Sr.
Captain Frederick A. Olds, USN, Ret. Dr. and Mrs. William F. Peach, Jr.
Mr. Charles R. Spencer, Jr.
Dr. and Mrs. Thamer E. Temple, Jr.
Join The Bronze Door Society as they present The Mariners’ International Wine Classic annual fundraiser to support the conservation of the Museum’s collection. This upscale wine tasting event is held in the beautiful Main Lobby of the Museum, and features over 80 international and domestic wines. Guests will enjoy unlimited wine tastings, gourmet food pairings, and live music by the Jae Sinnett Trio. The Bronze Door Society presented The Mariners’ International Wine Classic annual fundraiser to support the conservation of the Museum’s collection. This upscale wine tasting event was held in the beautiful Main Lobby of the Museum, and featured over 80 international and domestic wines. Guests enjoyed unlimited wine tastings, gourmet food pairings, and live music by the Jae Sinnett Trio. The Bronze Door Society presented the Bronze Door International Wine Classic as their annual fundraiser. This upscale wine tasting was held in the beautiful Main Lobby of the Museum and featured over 80 international and domestic wines. Guests enjoyed unlimited wine tastings, gourmet food pairings, and live music by The Jae Sinnett Trio. Each October, Members of The Bronze Door Society are invited to cast their vote for a range of projects developed and presented by the Museum staff. 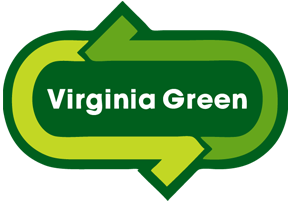 In 2015, $65,800 was awarded to fund a variety of projects. 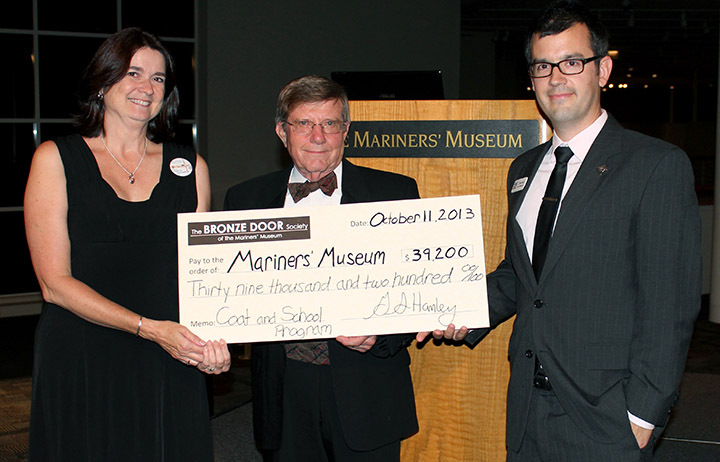 With the resounding success of the 2016 Bronze Door Society International Wine Classic, The Bronze Door Society is poised to continue its mission to designate funds in support of The Mariners’ Museum and Park through the selection of proposed projects at this annual event. The Mariners’ Museum and Park would like to express heartfelt appreciation to The Bronze Door Society and their dedicated membership, for the detailed planning, community sponsorship and sparkling atmosphere that endeared the 4th Annual International Wine Classic on June 18, 2016, as one of the most notable soirées in Hampton Roads. Boasting a vibrant crowd of over 250 wine lovers, Museum enthusiasts, and many new faces, this celebration featured unlimited tastings of global and domestic wines, accompanied by flavorful hors d’oeuvres and the relaxing jazz sounds of the renowned Jae Sinnet Trio. Be certain to mark your calendar for next year’s event on June 17, 2017, and don’t miss the opportunity to enjoy superior wines in a spectacular setting. Annual Meeting and Black Tie Selection Dinner, Society members and guests enjoyed dinner in an elegant setting at the base of the Lancaster Eagle, in the Grand Lobby of the Museum. Members voted in the selection of funded activities for the Museum. 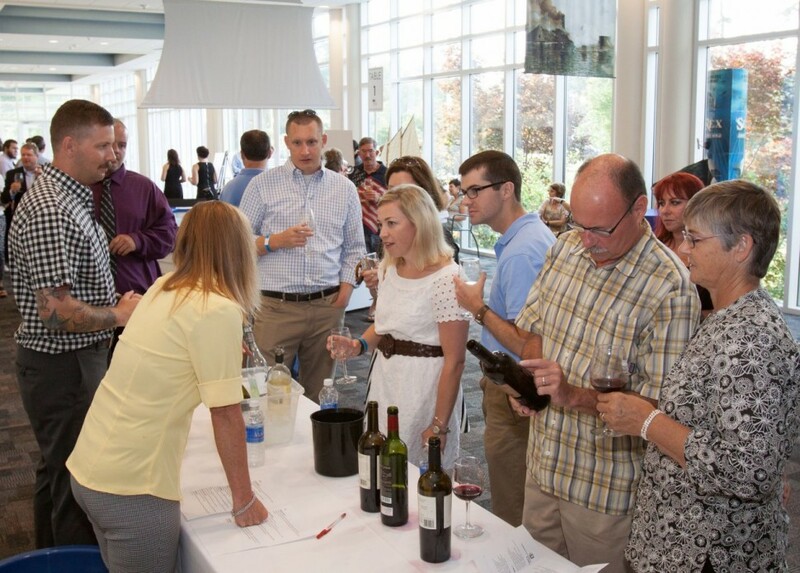 More than 200 oenophiles attended the third annual bronze Door Wine Classic on June 21. The event is living up to its promise to be the premier wine tasting experience on the Peninsula. Attendees enjoyed close to 90 exceptional wines accompanied by jazz from The Jae Sinnett Trio. 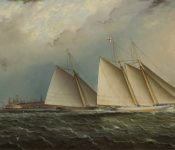 This year’s event included a silent auction featuring never before offered prints of paintings by reknown 19th century maritime artist James Edward Buttersworth, prints by Chesapeake Bay watercolorist Lee Abston & Norfolk photographer Glen McClure, and two large handcrafted sailing sloops. All proceeds of the evening go to furthering The Bronze Door Society’s support of The Mariners’ Museum. 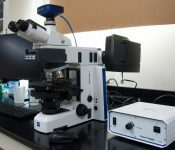 Members were given an exclusive viewing of the USS Monitor Center Conservation Laboratory by Monitor Center Director David Krop and the conservation staff. The viewing focused on artifacts in an advanced stage of conservation or ready for display. Refreshments were served on the patio overlooking the Thursdays by the Lake concert. The 2nd annual Bronze Door Wine Classic, quickly becoming the Peninsula’s premier wine tasting experience. 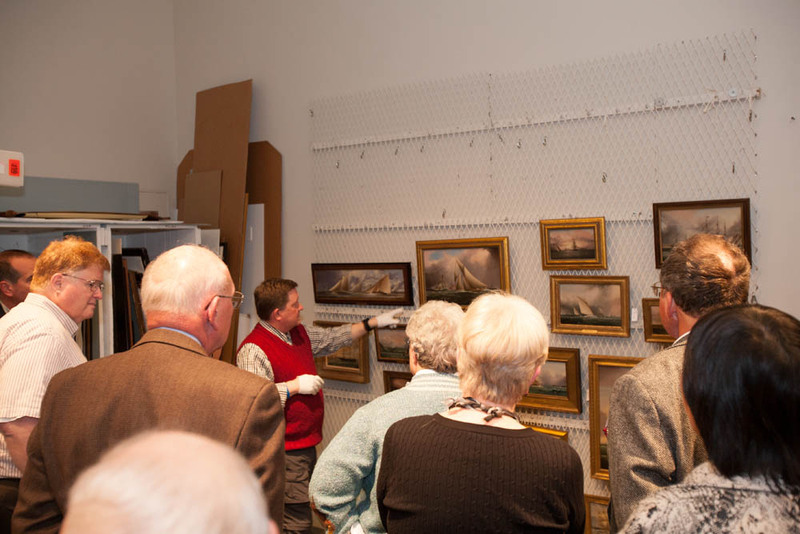 Members were given a unique viewing of the recently acquired James Edward Buttersworth paintings and some of the more rare textiles in the Museum’s collection, including the Confederate flags donated by the Gideon Welles family. Members were given a rare glimpse into the technology behind the Museum and its exhibitions. Hampton Roads Harbor Cruise followed by dinner at the Hampton Yacht Club. The Steering Council of the Society provides the day-to-day direction and administration of Society operations and to do so, liaises directly with the Museum’s Development staff and other Museum organizations. The fifteen members serve on the Council for three years. During the more than forty years we have lived here, The Mariners’ Museum has always been and continues to be a unique and fascinating place to visit. Being involved as members of the Museum and the Bronze Door Society is important , not only because we help to grow the intrinsic value of the Huntington legacy, but also because we are helping to grow one of our community’s most valuable historical, and educational assets. The Mariners’ Museum has been a special and exciting destination for me and my family since I could walk! I was raised close by and many Sundays found my mom and dad and me gazing, always in awe, at the huge gold eagle or pushing buttons in the Great Hall of Steam. Now, I’m able to give back some of that joy by supporting the Museum as a member of The Bronze Door Society. 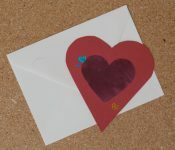 The pleasure of joining others to leverage our gifts of support and really make a difference is indescribably satisfying. I urge you to share that pleasure and satisfaction by joining this unique institution, America’s National Maritime Museum! Over the years, The Mariners’ Museum has played a large part in my volunteer life, so when the Bronze Door Society was formed, I jumped at the chance to join. I cannot imagine a more wonderful opportunity to provide the Museum with a new item for the collection or a special fundraising event—or anything that might be needed. As a group, we not only sponsor a variety of fundraising events, but we have a wonderful time together! For us, the year culminates at our Annual Dinner, when we get the chance to vote on how to spend our money to best assist the Museum. My wife and I think that The Mariners’ Museum is a fantabulous place! It’s not just about ‘ships’—it’s about the history of America, the history of the whole civilized world. When you think about it, people have only been flying from one place to another for a little over 50 years. Up until then, for thousands of years, they traveled on the water—in ships. Almost all of us are descendents of immigrants, and almost all of our ancestors got to America—in ships. And The Mariners’ Museum tells that story better than any place we can think of!” But there’s only room for a small percentage of the Museum’s collections to be out on exhibit at a given point in time. The rest are stored ‘behind-the-scenes,’ away from the eyes of the general public. And that’s the focus of members of the Bronze Door Society: supporting the Museum’s collections, whether on exhibit or ‘behind-the-scenes.’ It’s great to be a member of the Museum, but it’s much more fun to be involved in the Museum! That’s why Nancy Lee and I are members of the Bronze Door Society! I have come to The Mariners’ Museum for over 35 years — for inspiration as a shipmodel builder. 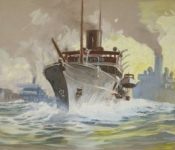 It is one of the best maritime museums in the world as I have found out in my travels. Virginia, you have a treasure. My membership in the Bronze Door Society is a great way to support this wonderful institution. The Bronze Door Society is all about coming together, having great fun, meeting fabulous new people, and increasing one’s knowledge of the maritime world, all while benefiting a world class museum that’s right in our backyard! I’ve been a member for years and am very proud of our accomplishments in supporting the Museum.